Just a sip? We all know how that request plays out. Do yourself a favor next time, and bring an extra Coke for those friendly “sippers”. 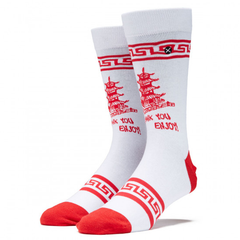 While you’re at it, they might appreciate some gorgeous Coca-Cola socks, as well. 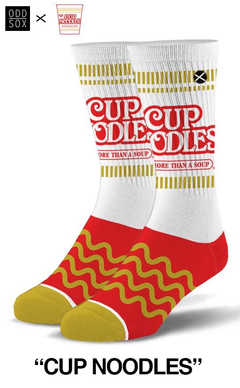 These over the knee socks will show the world, you’re one tall drink of style!